Trump also allegedly broke the law by offering Carson a quid-pro-quo deal back in March in exchange for his endorsement. When Ben Carson endorsed Donald Trump back in March, it was yet another moment when we had no choice but to wonder whether Carson is some kind of mad scientist or, better yet, a somnambulist Batman villain. 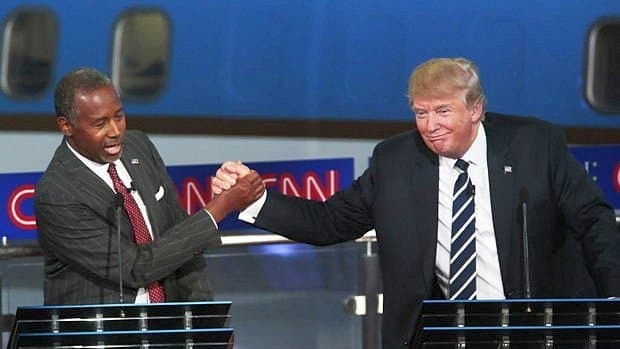 Not to relitigate the past, but Carson has a license to cut into the human brain, while he and Trump are easily the two most bizarre characters to ever step onto the national stage. 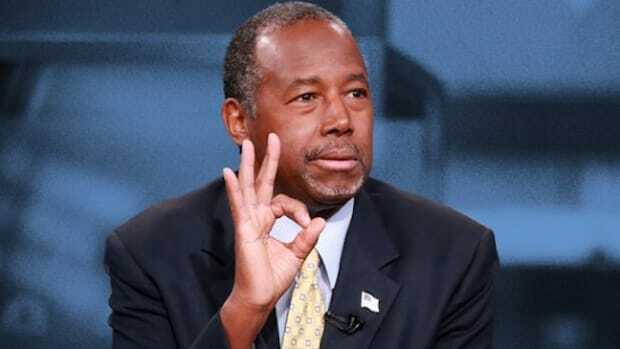 And now he&apos;s likely to be confirmed as the next Secretary of Housing and Urban Development, partly because when Trump thinks "urban" he thinks "black," and Carson is Trump&apos;s black friend. In some ways, the March endorsement and the subsequent nomination makes sense. Carson is almost as much of a blurter as Trump, only Carson blurts weird and inexplicable things in slow motion. So, oddly enough, they&apos;re similar in terms of demagoguery, yet they move at different speeds. Plus, Trump and Carson never really sparred during the debates -- though Trump once said Carson behaves like a child molester. "It&apos;s in the book that he&apos;s got a pathological temper," Trump told "Erin Burnett OutFront," speaking about Carson&apos;s autobiography. "That&apos;s a big problem because you don&apos;t cure that ... as an example: child molesting. You don&apos;t cure these people. You don&apos;t cure a child molester. There&apos;s no cure for it. Pathological, there&apos;s no cure for that." Oh, Trump, you orange scamp. 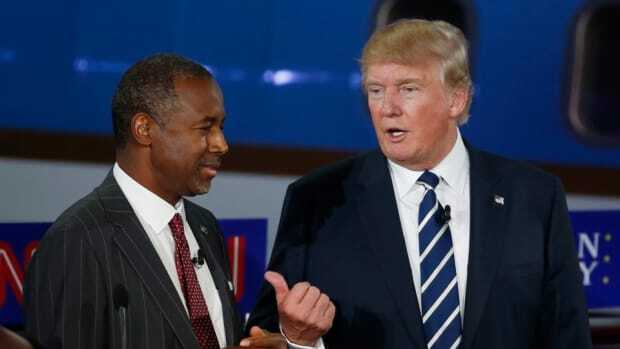 CARSON: He will surround himself with very good people. MALZBERG: Will one of them be Dr. Ben Carson? 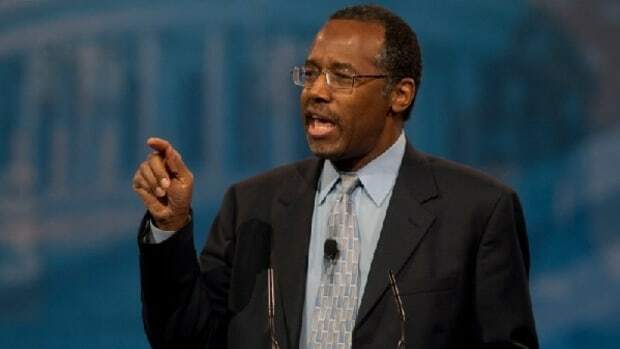 CARSON: I will be doing things as well, yes. CARSON: Certainly in an advisory capacity. MALZBERG: That has been determined? When you sat down with him, that was discussed? MALZBERG: And do you want to tell us—would it be an adviser toward medicine? Toward education? CARSON: Well, we haven’t hammered out all the details. It is very important that we work together in this country. MALZBERG: Is it a cabinet position, Sir? 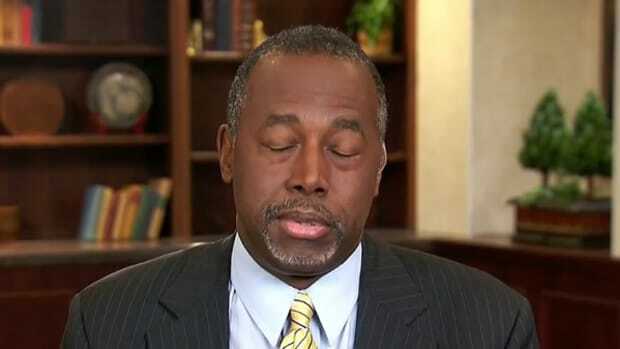 CARSON: Again, I’m not going to reveal any details about it right now because all of it is still very liquid. Yep. If Trump indeed promised Ben Carson a role in his administration, Trump broke the law. Will Trump be held accountable? Of course not. Will Trump be the subject of congressional hearings and grilled for 11 hours like Hillary Clinton was? Absolutely not. Will the Republican establishment, which quietly tolerates Trump (for now), join with the Democratic Party to make sure justice is served against this clown-faced berserker-in-chief? Not in a million years. Making matters worse, Carson has zero governmental experience, to which he confessed a few weeks ago. But since Trump thinks "urban" means "black," it doesn&apos;t matter. 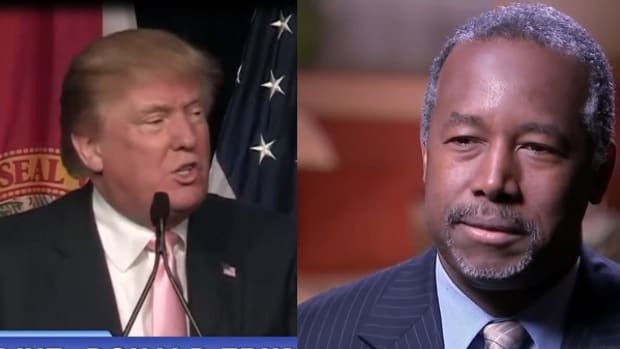 Carson&apos;s race, according to Trump&apos;s logic, makes him qualified. And who knows? 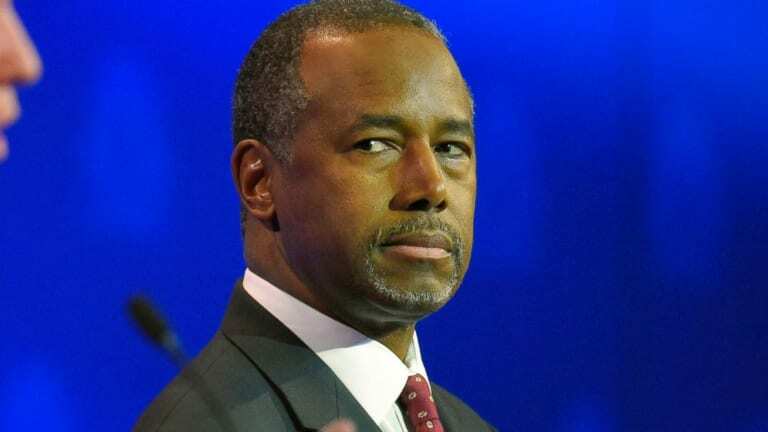 Perhaps Carson&apos;s merely there to sleep-walk his way through the dismantling of the entire department, knowing that HUD has appeared on the list of cabinet departments that many Republicans would rather kill than administrate. What we know for sure is that the Trump regime will absolutely be the most incompetent administration in American history. None of this is normal. It&apos;s not normal to randomly disrupt 40 years of foreign policy by scrambling our relationship with China and Taiwan -- or Pakistan and India, for that matter. It&apos;s not normal for the president-elect to attack the press or theater actors or the cast of SNL via Twitter. 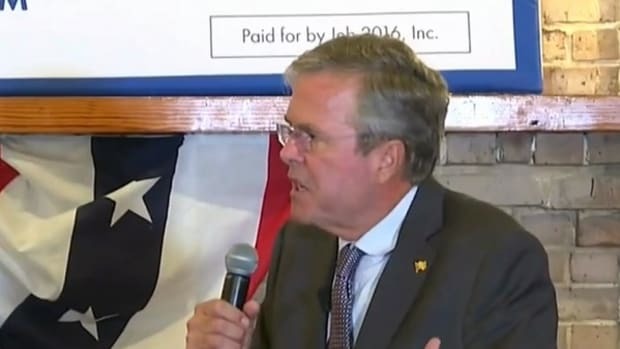 It&apos;s not normal to hold victory rallies or to hector anchors who choke-up while discussing military veterans. And it&apos;s not normal to nominate a brain surgeon with zero experience to a post that has literally nothing to do with anything he&apos;s accomplished in his career. 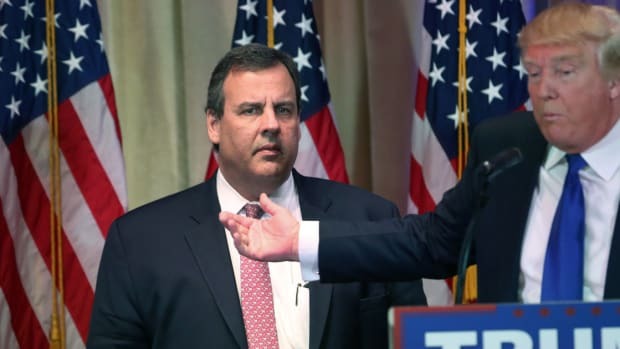 Oh, and Trump compared Carson to a child molester, while likely breaking the law back in March.